We have received a wide range of feedback from parents on the common challenges students encounter in their studies. It may be that their child often dozes off during class, or that he just isn’t driven to do his revision. 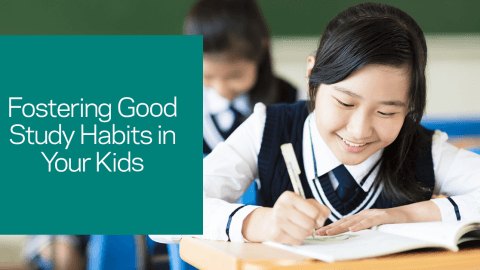 This article highlights the typical concerns faced by students, which when addressed, can help your child to break free from his limitations. 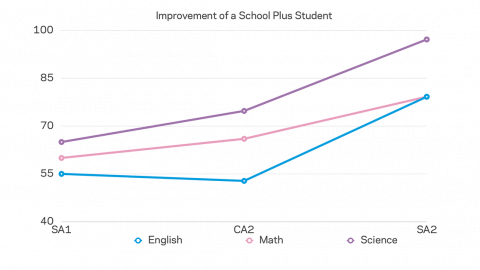 While some may be more driven to excel, most students do not bother much about their studies. They naturally gravitate towards what produces instant gratification. Creating a rewards system can be helpful in this regard. For example, purchasing a toy he has been eyeing if he achieves stellar results in the upcoming test. There should also be immediate rewards that keep him going throughout the day, such as extra computer time or even just a chocolate bar as long as he produces quality work on time. Nonetheless, in the long run, it is necessary to inculcate a love for learning. This can be achieved through injecting fun into learning. For instance, if your child loves to read, try introducing some reading into his English learning. Or you can transform learning the mathematical timetables into a game. It’s all about being creative and flexible. 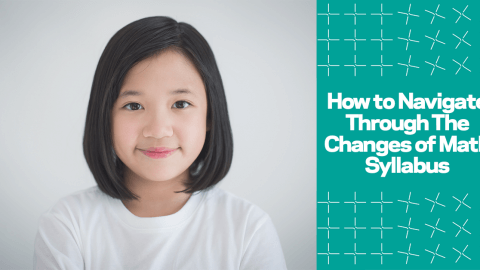 Uncover the root cause of your child’s lack of focus. Is it that he isn’t sleeping enough? Introducing an afternoon nap would help to rejuvenate him and raise productivity. If he has hyperactive tendencies, consider channeling his vigour towards sports or martial arts to help improve concentration and discipline. Setting clear periods of time for both work and play is also important. Long stretches of work time are unproductive and daunting for any child. If your child knows that after a period of work he can enjoy a good break, he would be more willing to get down to work. A good guide would be a 10-minute breather for every hour, and a longer break after every 3 hours. These longer breaks can coincide with exercise time or other leisure activities. Be assertive in having your child adhere to a balanced routine and he would learn to stick to it. Not everyone has excellent memories. Fortunately, people possess an innate ability to form patterns and make connections. 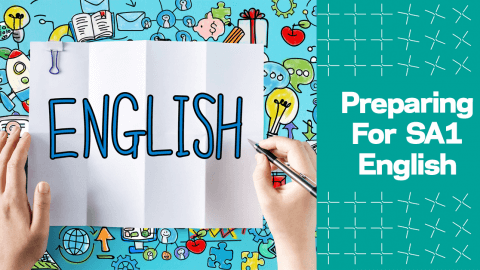 Rather than studying by rote learning, it is beneficial for your child to grasp key concepts to form a foundation of knowledge that can help him to tackle different exam questions. For instance, understanding key science concepts and applying them to problem-solving questions is much preferable to blindly memorising model answers. These are most commonly made in mathematical calculations. They can be greatly reduced using a few simple steps. Neatly presenting answers preserves an organised train of thought and makes them easier to check. If your child isn’t very good in mental calculations, it is best that he be systematic rather than skip steps. An erroneous calculation at the beginning can render all the following steps useless. Exam anxiety plagues everyone to varying degrees, but can be alleviated by good preparation. The amount of revision done should be sufficient to ensure confidence but not excessive to the point that it wrecks your child emotionally. Adequate exercise and rest are equally important. Arrive at the exam venue at least 15 minutes in advance to allow some time for your child to relax before the exam, and make sure that the items you need are all ready and good to go. When he does his mock test papers, have him do it within a fixed duration in a classroom environment so as to mimic the real test scenario. This would help him to be accustomed to stressful circumstances. Parents play the imperative role of a supporter who guides their children in surmounting these challenges. It is therefore necessary to identify your child’s problems and apply specific solutions to target them. Is there a better way to revise for SA2? 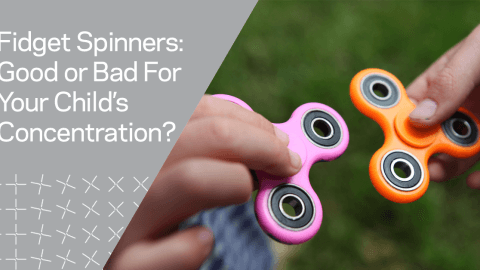 Fidget Spinners: Good or Bad For Your Child? 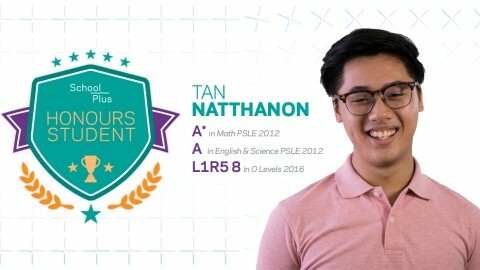 Honours Student: Lau Yun Heng, Primary 4Is Sending Your Child to Enrichment Classes All That Bad?